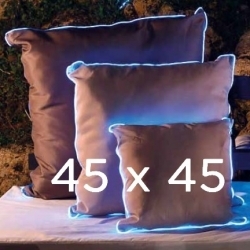 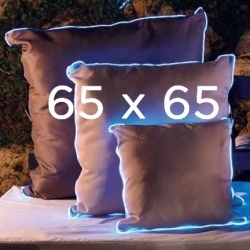 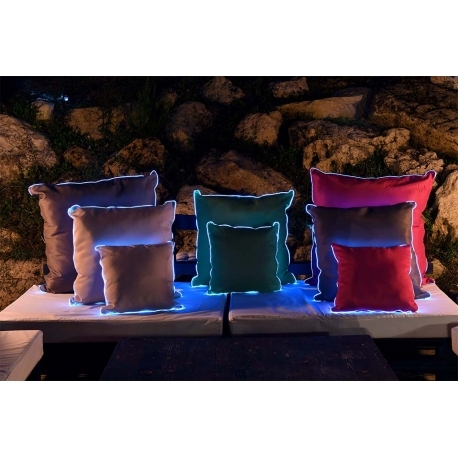 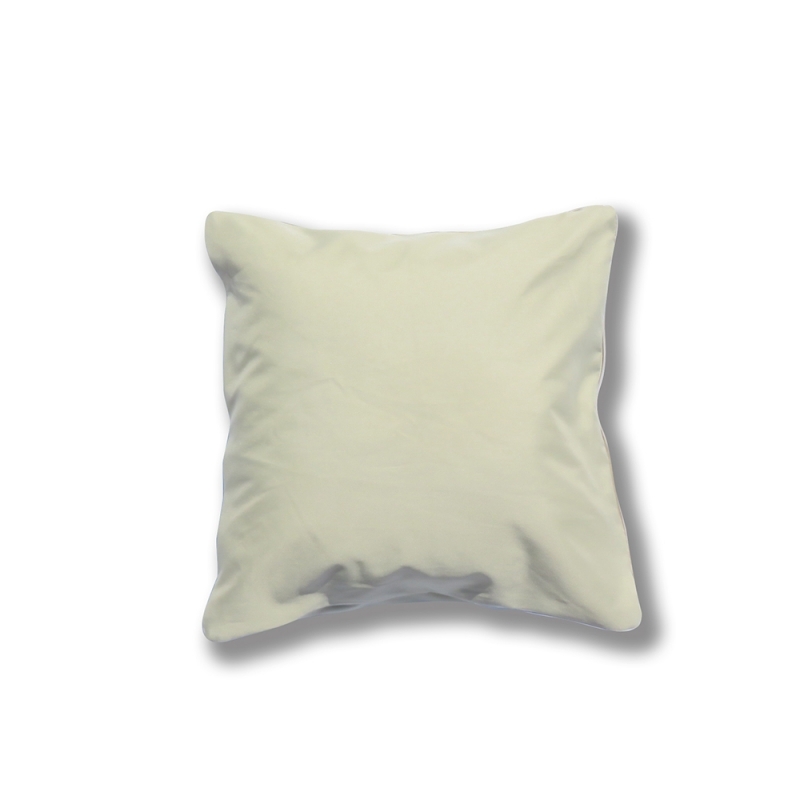 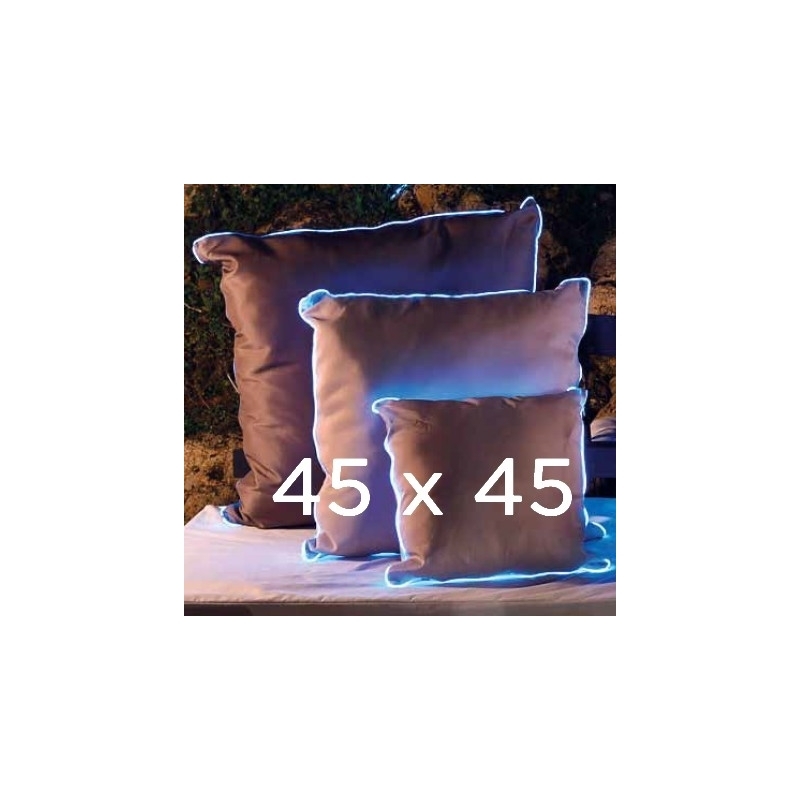 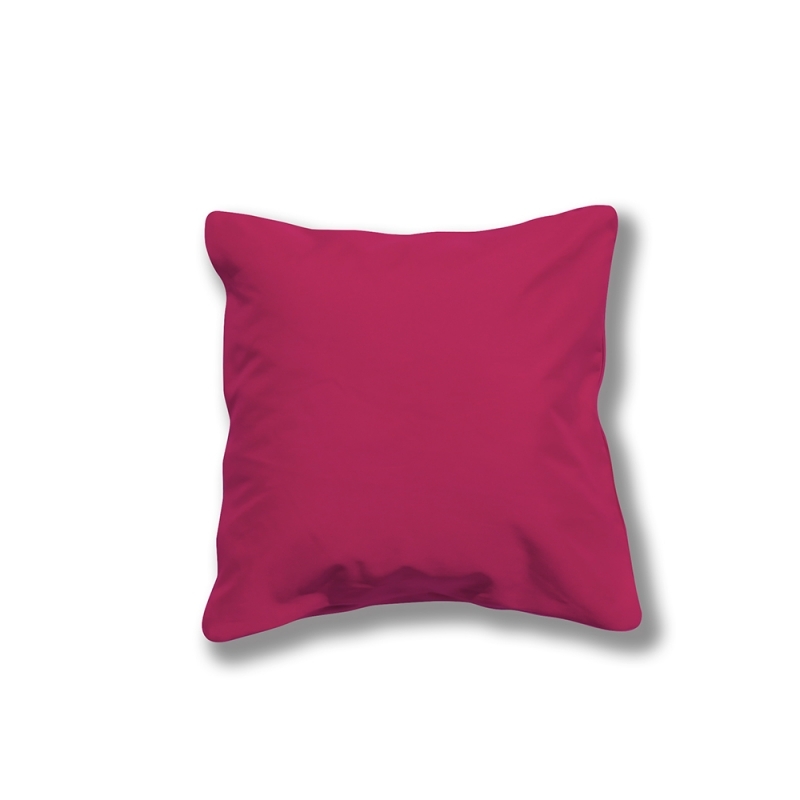 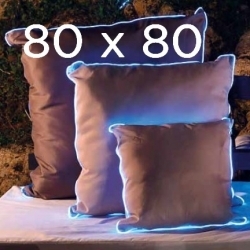 Brighten your outdoor spaces with our light cushions. 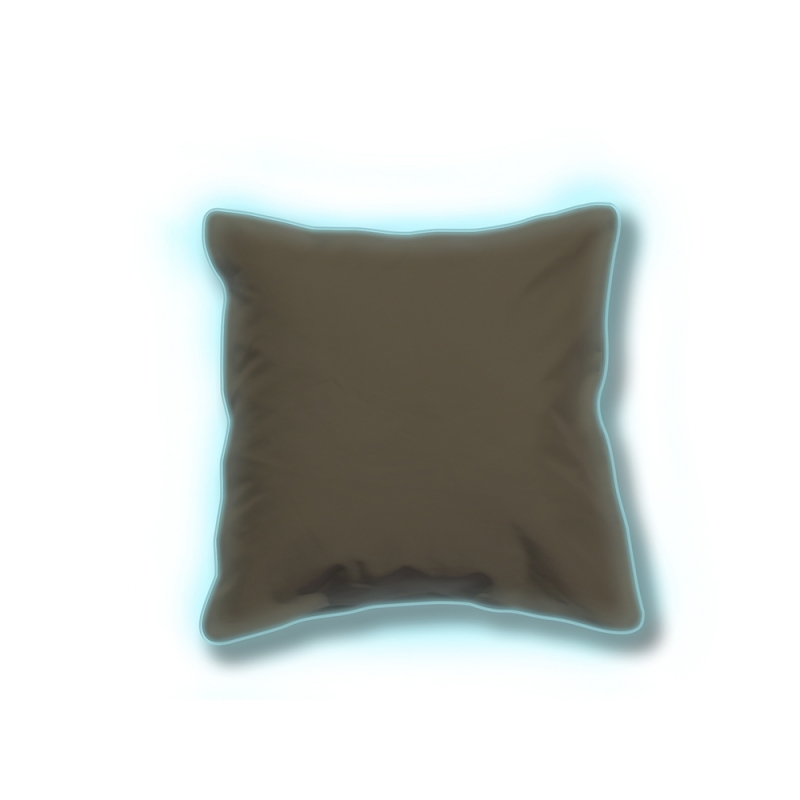 Day and night, they will find their place easily. 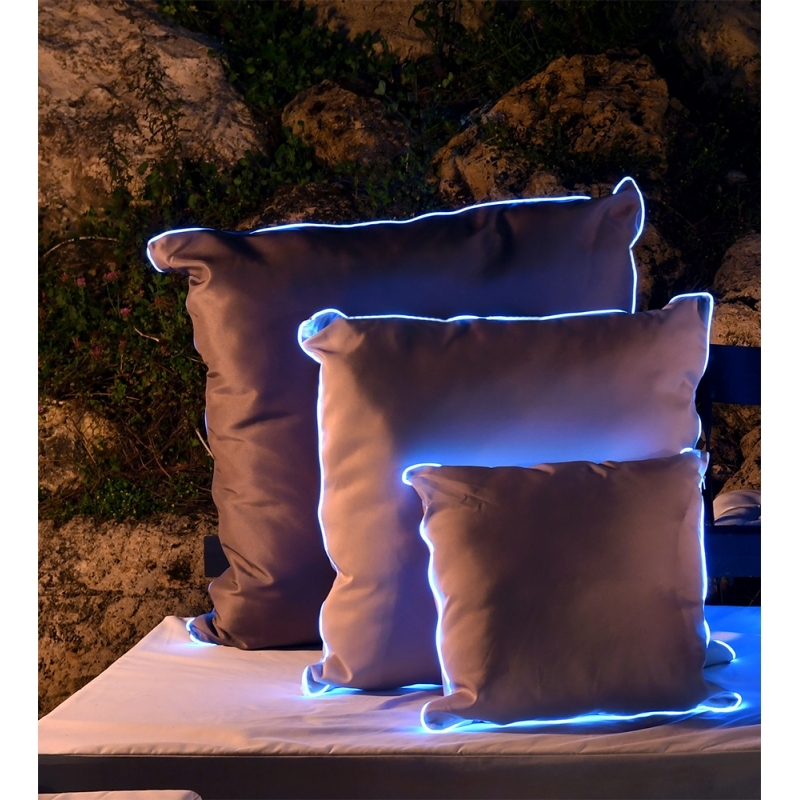 Rain and sun proof.